Io Interactive have announced that Hitman now has over five million players in total. That number is still going up too, apparently. Is Hitman one of the best stealth games on PC? You’ll have to read to find out. This news comes from a tweet put out by Io Interactive today. As you can read below, the game has five millions players and that number is “rising.” Io also take the opportunity to thank their supportive community. HITMAN now has more than 5 million players! This player milestone wouldn’t necessarily be all that impressive if it weren’t for the fact that Square Enix recently dropped Hitman and Io Interactive from its publishing catalogue. The reason Square Enix gave for that is the “extraordinary loss” they saw while investing in Io Interactive over the years. The impressive we got was that Hitman didn’t make enough money for Square Enix to continue publishing and financing it. 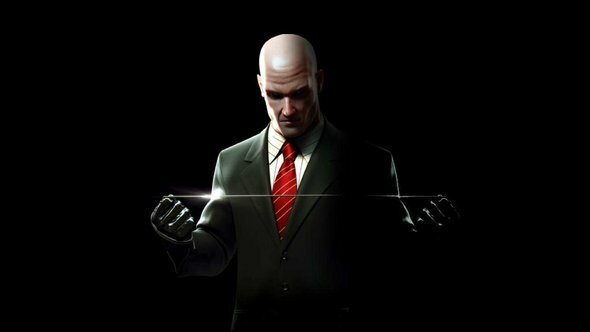 Since then, Io Interactive have returned to being an independent studio, and have continued to put out regular content for the game. In fact, only yesterday Io revealed the new contracts and challenges in this month’s update to the game. Hopefully, with Hitman’s continuing popularity, it will be able to live on for much longer.